When summer comes around many homeowners feel the urge to start working on home improvement projects. After a long winter, the bathroom is an ideal spot to improve. With a little help, you can do much to update this space and repair any damage that has developed from daily wear-and-tear. Luxury Bath of Tampa has the trusted bathroom contractors to ensure that your bathroom renovations are completed to your expectations. Plus, there are many projects our team can tackle for you this season! The easiest project is probably giving your bathtub an update. We can provide a complete bathtub replacement with new wall surrounds, hardware, and glass door or curtain rods. 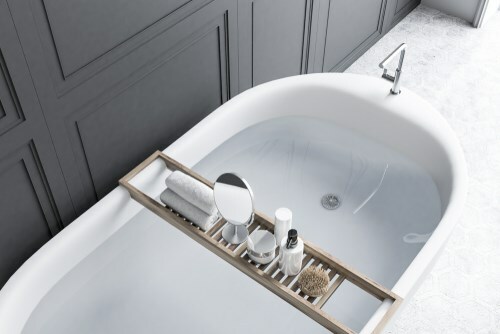 If you are looking for an affordable option, our custom-manufactured bath liners are a watertight fit that make your old bath look like new again. 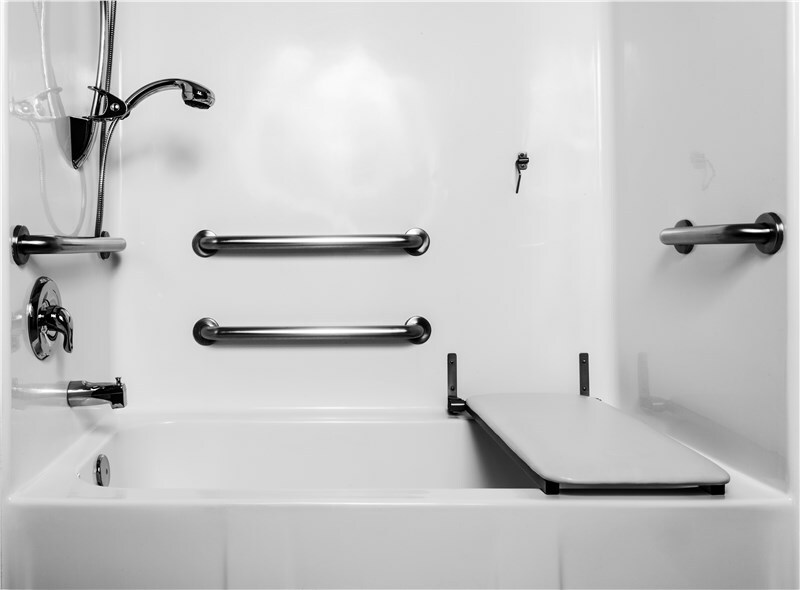 Our walk-in tubs are also a good option if you are having trouble stepping over the tub walls or dealing with mobility issues as you age. These luxurious fixtures allow you to step easily into the bath via a swing open door. When your bathroom is fairly small, you may not have enough room for a comfortable bathtub. However, there are other options. You could fit a fairly large shower enclosure into most bathrooms with a fast bath-to-shower conversion. Our efficient installation process allows our contractors to remove the old bath and install the shower within as little as one day! Plus, you can opt for all of the high-end options, such as a rainfall shower head and S-Curve glass doors. 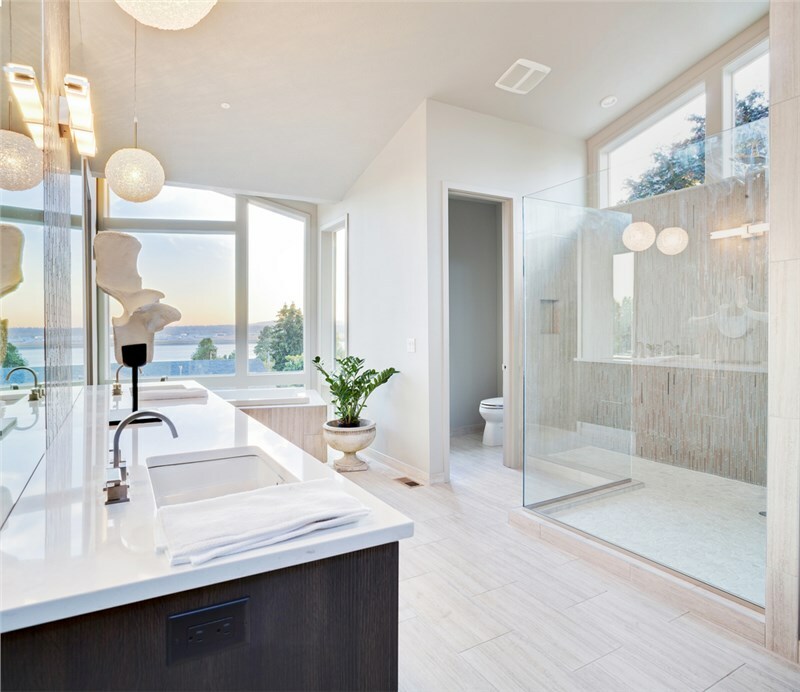 Unlike other bath remodelers that limit their offerings to a few fixtures, Luxury Bath of Tampa can provide you with full bathroom remodeling services. In addition to replacing the bath and shower, we hang and paint new drywall, install new flooring, and also replace your sink vanity. 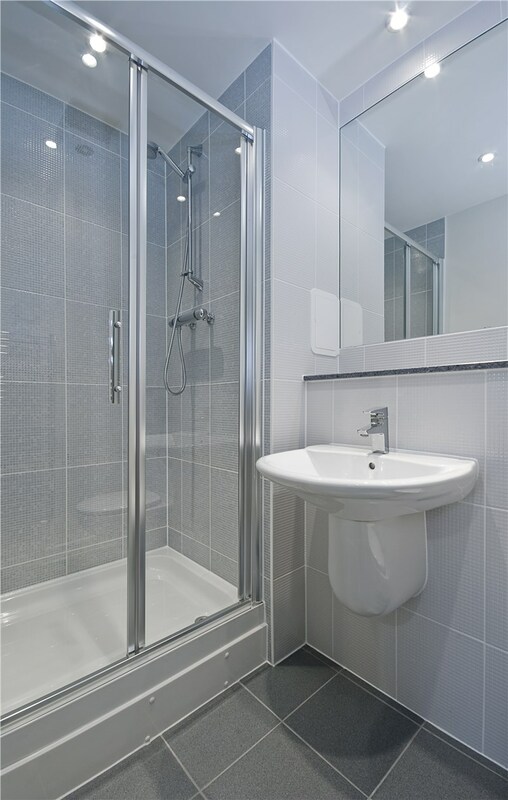 Give your bathroom a completely different look and function with our skilled contractors on the job. 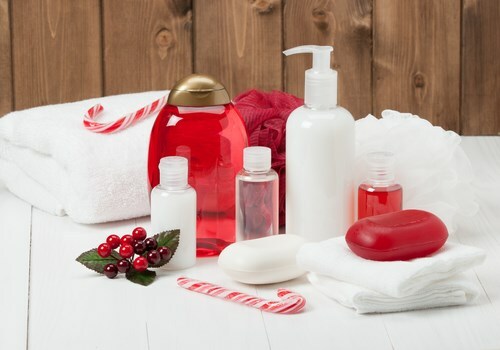 You deserve to enjoy a beautiful, renovated bathroom throughout the year. Take advantage of the warmer summer weather to make any updates that are needed to your space. If you are interested in learning more, give Luxury Bath of Tampa a phone call or fill out our online contact form. We'll set you up with a FREE price estimate for your bathroom renovations right away.